eat sleep cuddle. 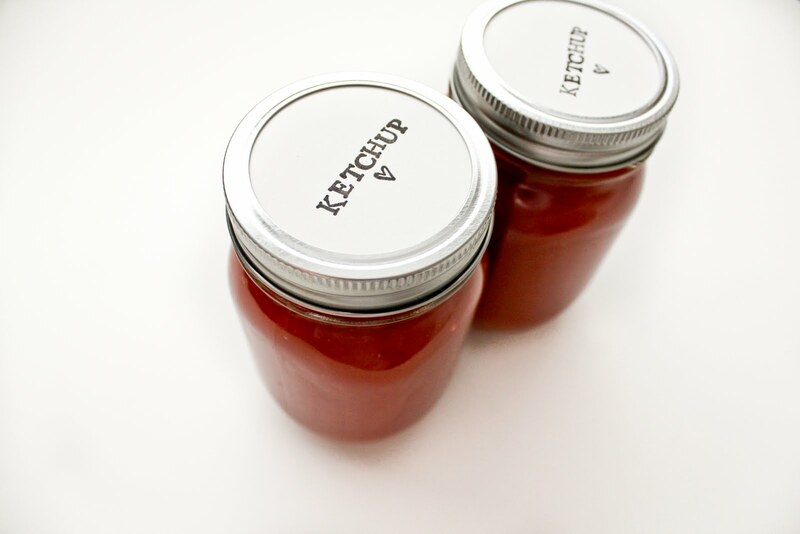 : homemade ketchup! 1. Saute onion in olive oil over medium heat until translucent [about 6-8 minutes]. Add in rest of ingredients and stir to combine. Increase heat to high and bring to a boil, then reduce heat to low and simmer for 45-60 minutes, stirring occasionally until it gets thick like ketchup. 2. Use an immersion blender, food processor, or blender to puree the mixture until smooth. 3. Pour into container(s) and refrigerate for up to one month. **for a more "normal" ketchup taste you'll want to use less cloves and allspice, or none at all. also, if you don't like things spicy then don't add the red pepper flakes or cayenne pepper. taste as you go along to get the right kind of flavor that you like!